Friendly Service & Great Value Mildura Accommodation. Mildura has many attractions. From historic landmarks to visit, nearby National Parks, Rivers, Lakes and Waterways through to fine food and wine tasting. Why not take a river cruise on board one of the historic paddle steamers, visit some historic landmarks or relax on the banks of the river. There is also a local hedge maze and Gem shop to visit, with a cafe, mineral displays and activities for the kids. 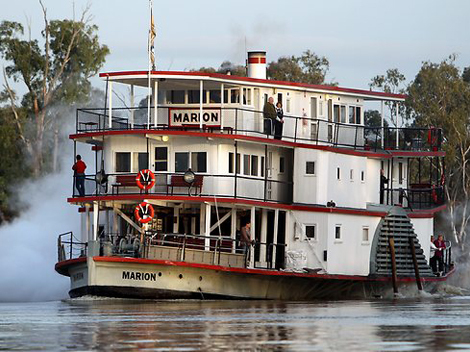 There really is a great deal to see and do in Mildura and its surrounding region. 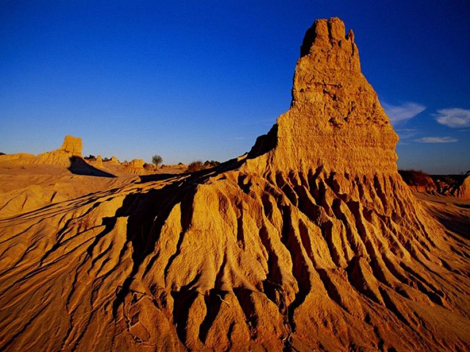 There are a number of Stunning National Parks near Mildura. They are well worth a visit, and some of the sightseeing opportunities include strange and beautiful rock formations, beautiful waterways, natural flora and fauna, guided 4WD tours and more. Some of the national parks close by include: The stunningly beautiful Mungo National Park, Hattah-Kulkyne National Park, Murray Sunset National Park, Wyperfeld National Park and the Big Desert Wilderness Park. If visiting National Parks and taking in their scenic and natural beauty is something you like doing, Mildura is a great place to use as a base for your Exploration. 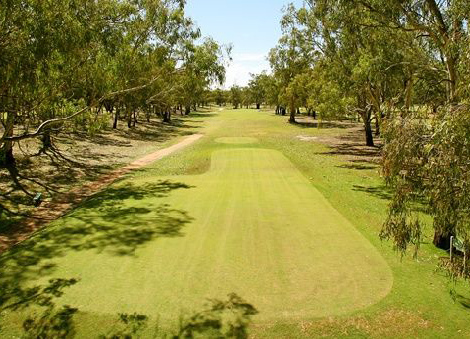 With the abundance of varying landscapes and close proximity to various waterways, Mildura is ideally placed to provide a great range of activities for your enjoyment. Some of the activities on offer include: Water Sports, Fishing, Boating, Hiking, Camping, Visiting National Parks, 4WD Tours, Paddle Steamer Tours, Golf and Other Sports, Fine Dining, Winery Tours, Scenic Flights and even Hot Air Ballooning, just to name a few. There are also many other things to see and do in the local area and information on these can be found by visiting the local Visitors Information Centre, located a short walk from the Kar-Rama Motor Inn. 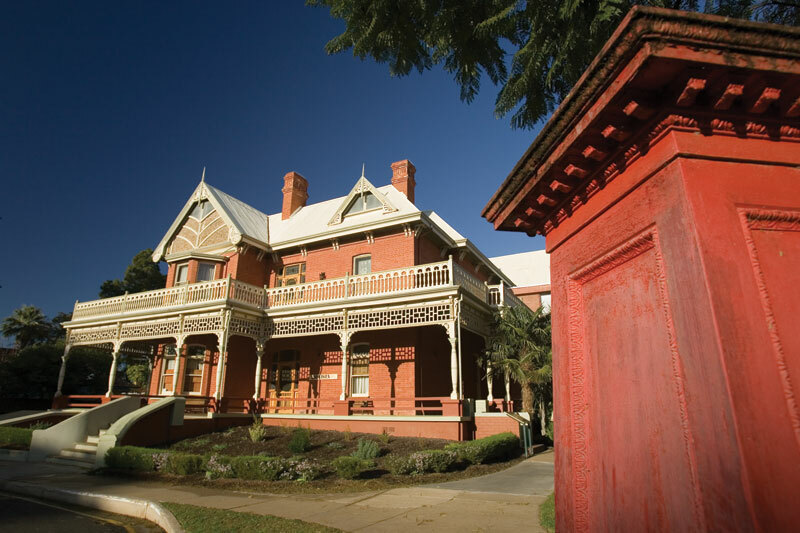 Mildura is a city with a rich Historical Past. There are many fine heritage buildings in the city and surrounds that have been painstakingly restored to their former glory. Many of these Heritage Landmarks can be seen by following the Chaffey Trail. The Chaffey Trail is a heritage trail laid out to showcase some of the rich heritage from Milduras Past. Maps and Information can be obtained from the local Visitors Information Centre. It's well worth a look if you are interested in history or enjoy the intricate architecture of the past. We have a Large Pool, Spacious Rooms, a guest laundry, and are a short walk to clubs, restaurants, shopping, cinemas, supermarkets and gym facilities. With recently refurbished Motel Rooms that offer ensuite bathrooms, reverse cycle air conditioning and free wireless internet, the Kar-Rama Motor Inn really is Great Value For Money! Rates were very reasonable, so our expectations of the room were not great...on opening the door we had a pleasant surprise. The room was quite big with an extra bed and looked to have been recently refurbished... had a very comfortable sleep. Would certainly recommend this motel. "Friendly Service & Great Value Mildura Motel Accommodation"